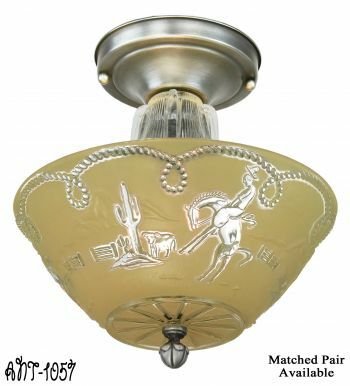 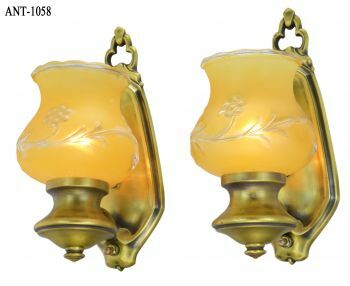 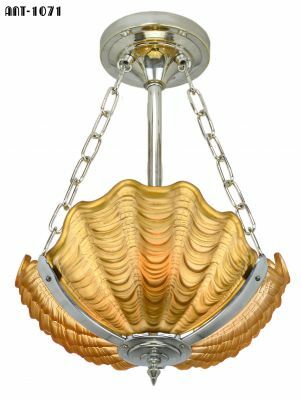 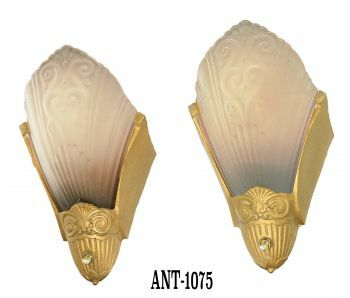 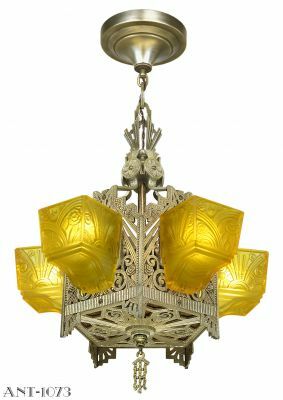 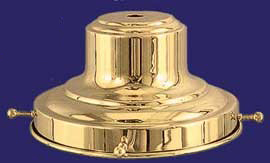 Turn of the Century style brass bell fitter for 6" glass shades. 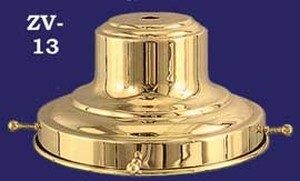 Slips 1/8" IPS thread. 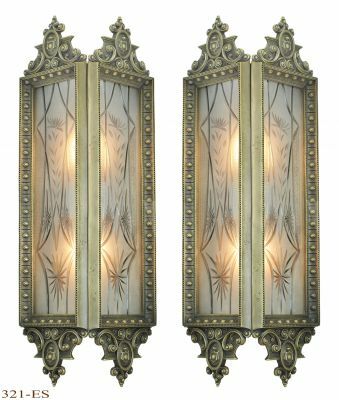 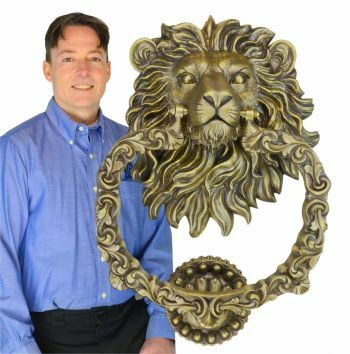 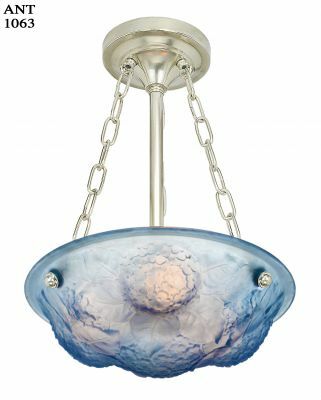 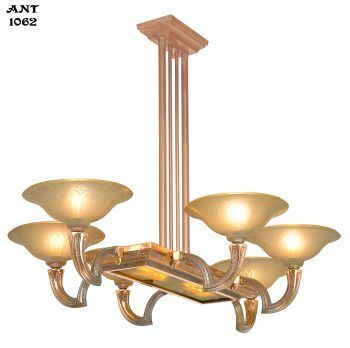 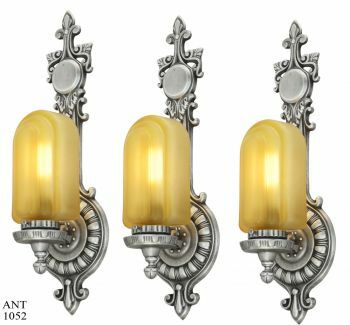 Choose from unlacquered, polished brass, antique brass finish, and nickel plated brass. 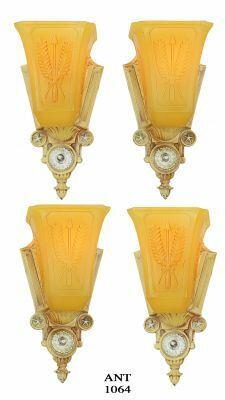 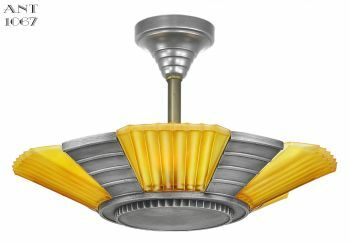 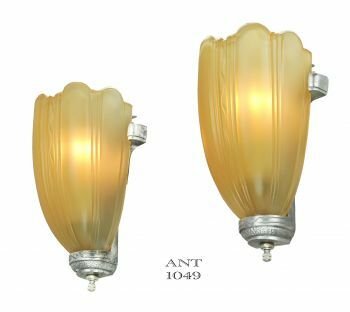 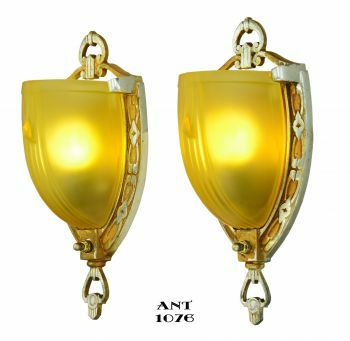 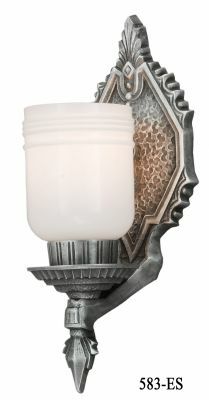 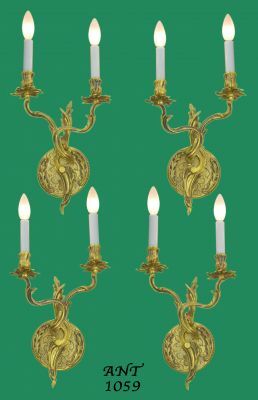 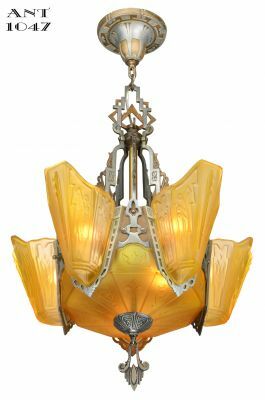 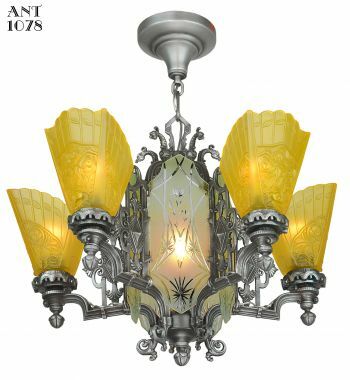 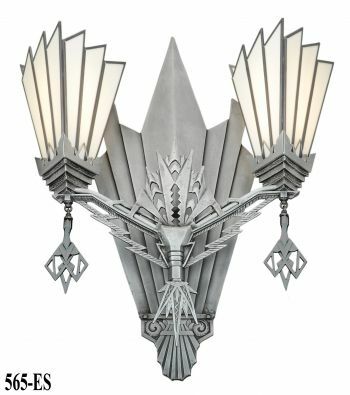 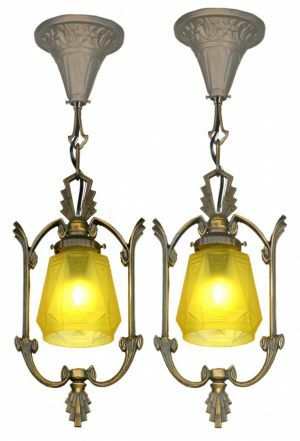 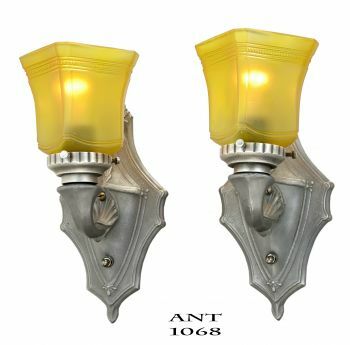 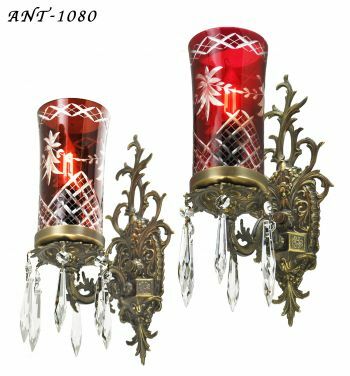 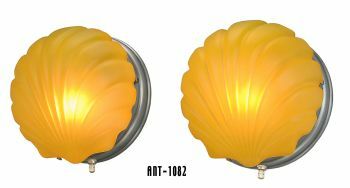 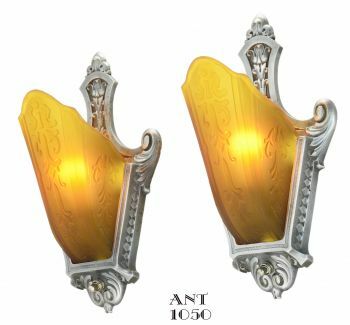 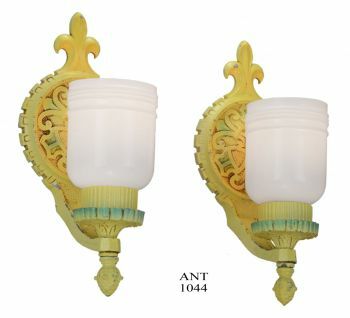 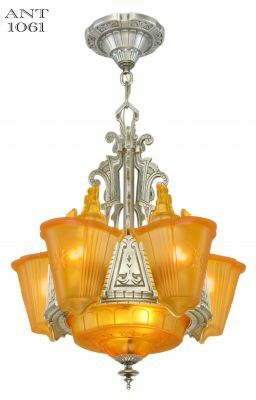 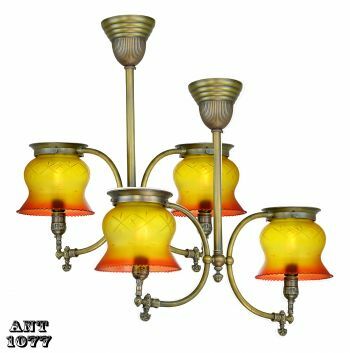 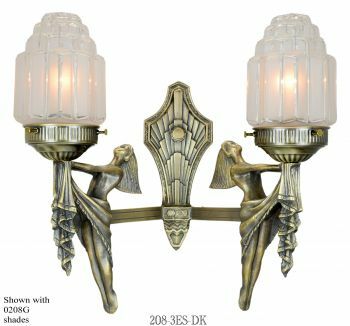 Top quality parts for your vintage lamp or chandelier.